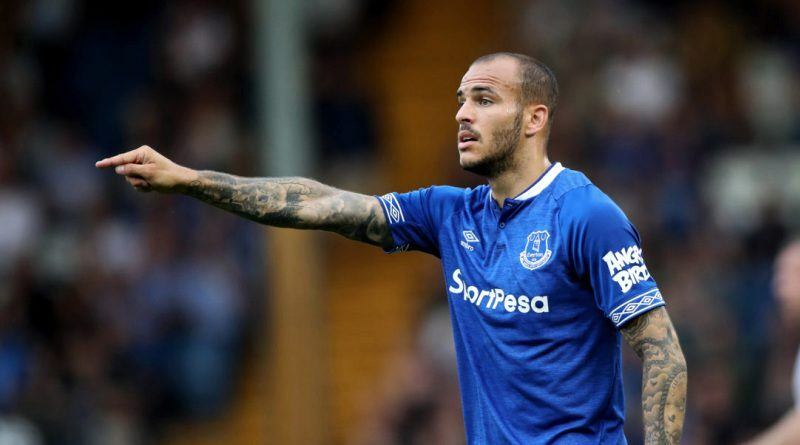 It is no question that Sandro Ramirez wants to leave Everton. The striker has been linked with several European clubs, and is now rumored to be the subject of interest from Real Sociedad. Real Sociedad are in talks over 10 million euros deal for Sandro Ramirez, according to the football transfer rumours in British media. The Spain international joined Everton from Málaga for a fee in the region of 6 million euros in July 2017. His contract expires in the summer of 2021. Ramirez made 15 appearances across all competitions for Everton, scoring one goal and supplying one assist in return. Sandro Ramirez has represented Spain at Under-17, Under-18, Under-19 and Under-21 level, winning 18 caps and scoring 13 goals. The report claims that Real Sociedad manager has extensively scouted Sandro Ramirez and is considering a move for the striker. The 23-year-old can play anywhere across the front-line. Everton are preparing to sell or loan their striker should they receive right offer for him. While many believe Sandro Ramirez to be a promising young talent, others find him extremely overrated. How strong that interest is and whether Real Sociedad will make a loan or permanent move remains to be seen but it is certainly one worth keeping an eye on.